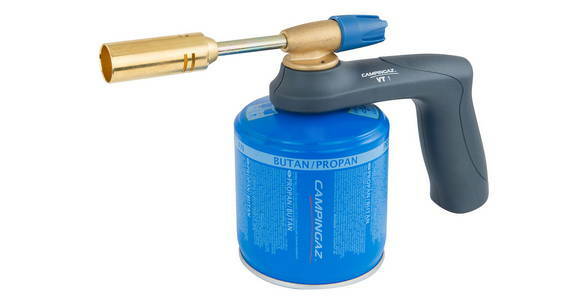 CV valve blowtorch VT1 is ideal for for all types of soldering and brazing jobs. It is essential tools due to its many capabilities. The large range of adaptable burners available also provide the blowtorch with additional capabilities.